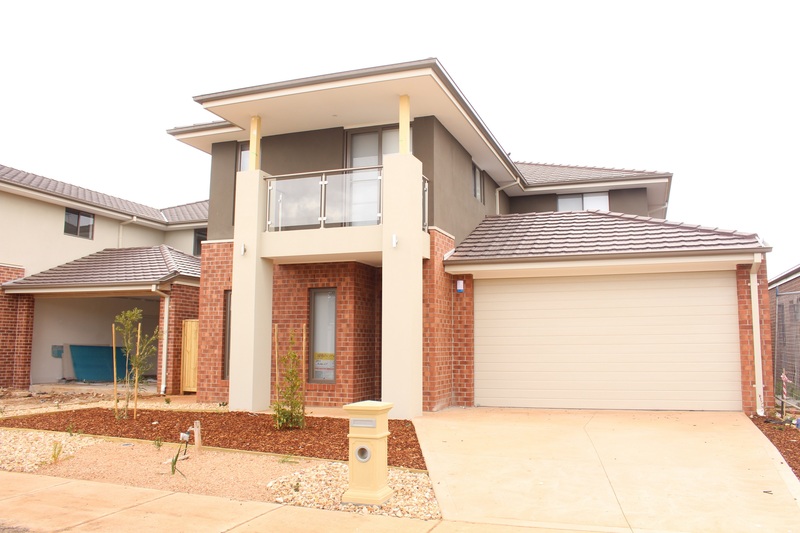 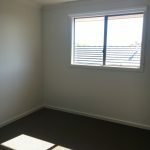 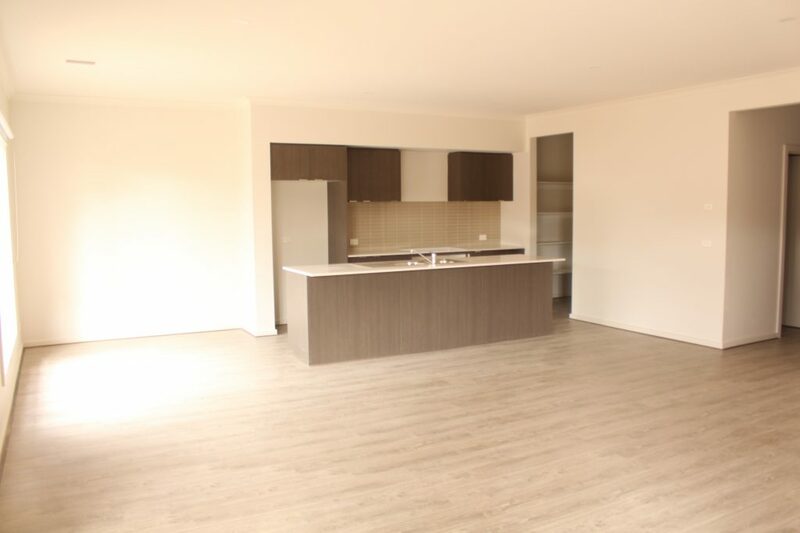 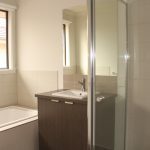 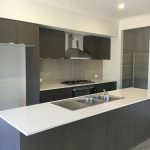 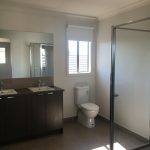 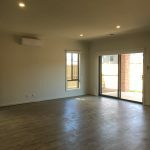 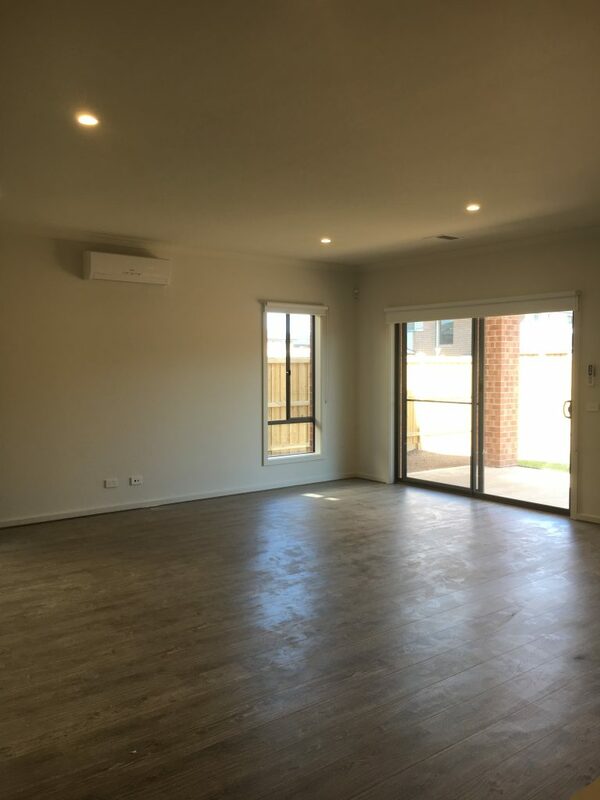 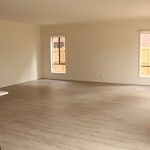 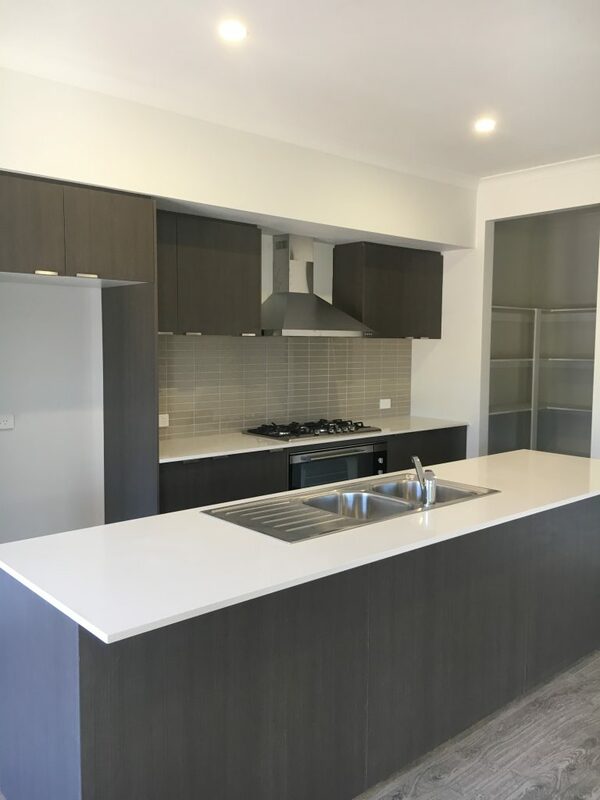 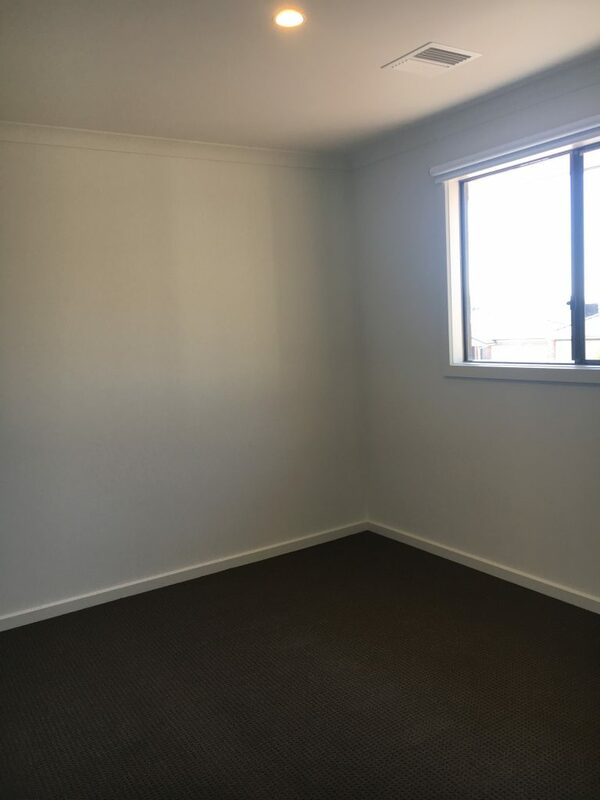 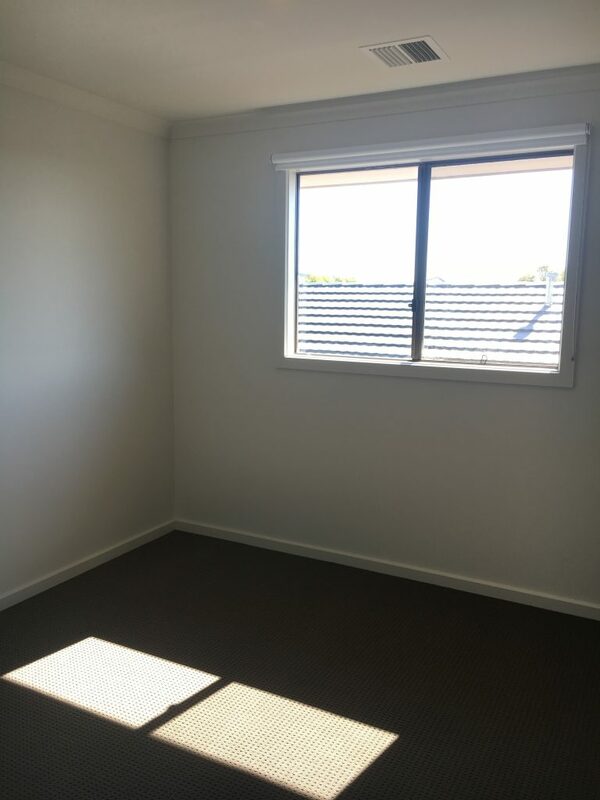 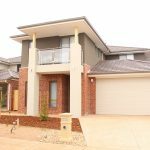 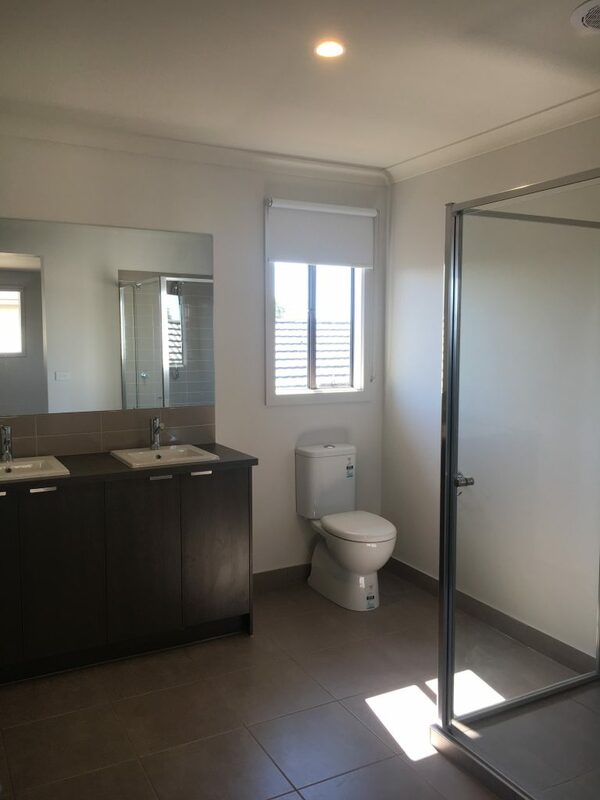 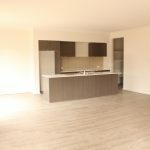 Brand new double storey house in Pointcook for rent! This is a brand new double storey house in Point Cook! 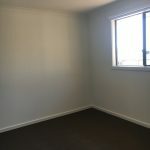 Lease it now and be the first occupant! 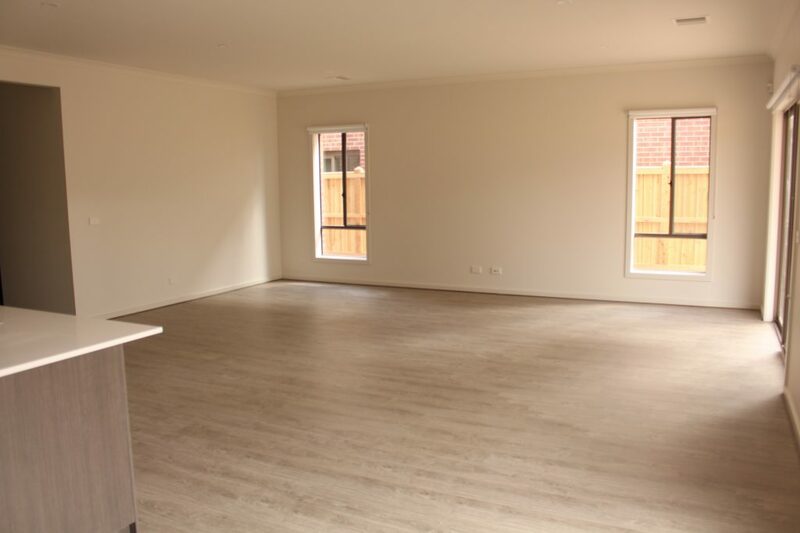 4 bedrooms on the second floor and you will have a spacious living room and dining room and an open space kitchen. 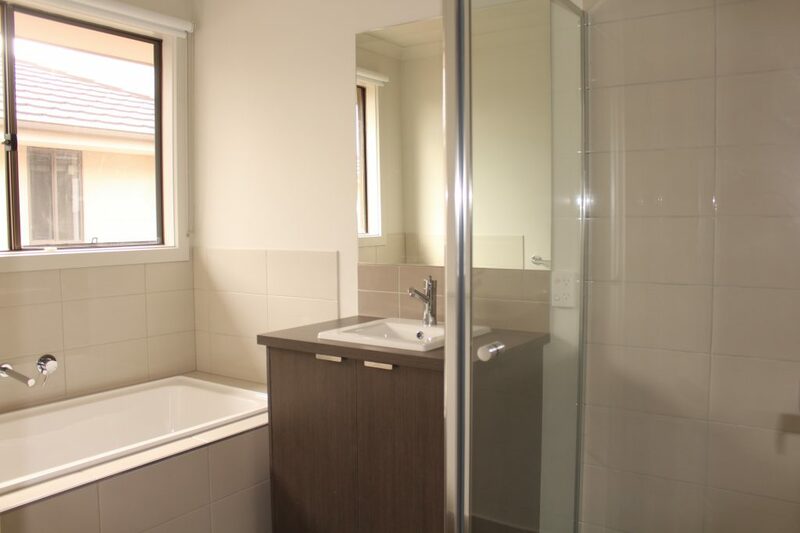 Contact us now for an inspection via 03-9600 3883 / 0431 468 887.